We'll Bring our warehouse to you! 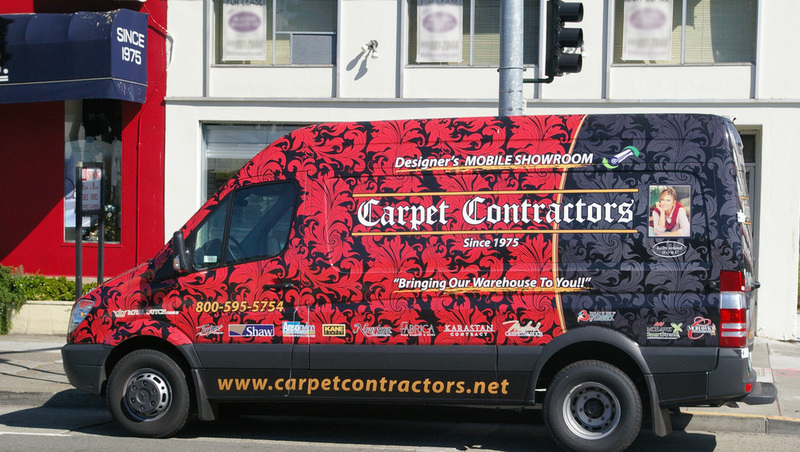 Select your new carpet, hardwood floor or linoleum in the comfort and convenience of your home or business. We bring our 60,000 square foot warehouse to you! Our experienced flooring specialists will be there to serve you by bringing you samples of most major carpet mills and a lot of our closeout specials. 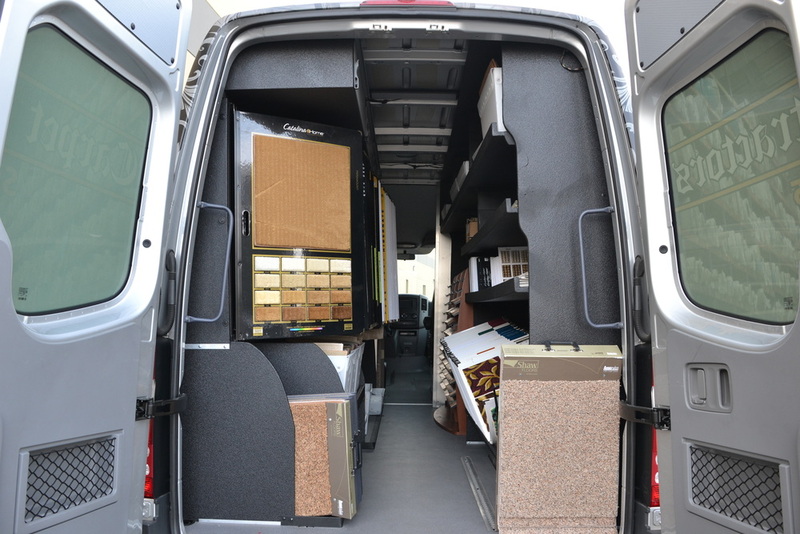 Click on the photos below to view our mobile showroom gallery.